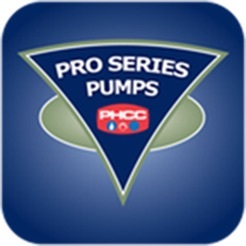 Welcome to the Pro Series Pumps CONNECT mobile app. 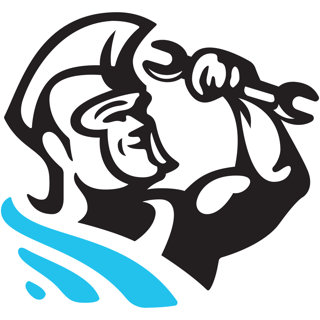 We have been protecting basements from flooding for decades! 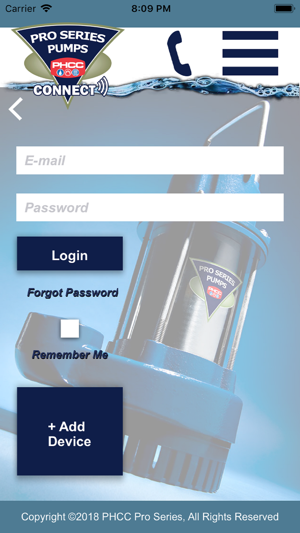 Use this app to monitor, see the status, and receive alert notifications from your Pro Series Pumps CONNECT product. 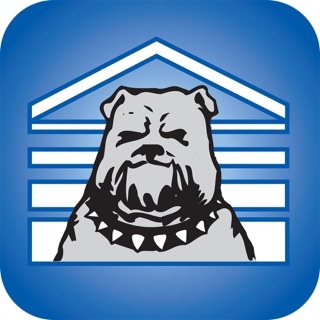 This app also offers product information and product support including FAQs and other options. 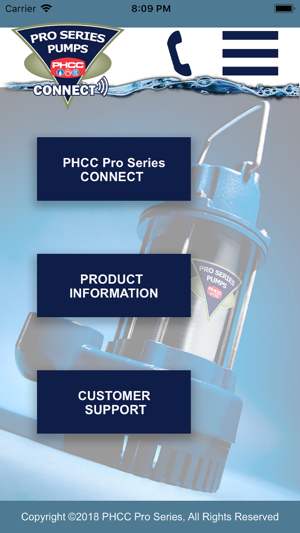 In order to monitor the status of your backup or primary sump pump, you will need to have a Pro Series Pumps CONNECT system and a Pro Series Pumps CONNECT WiFi Module linked to a Wi-Fi network. 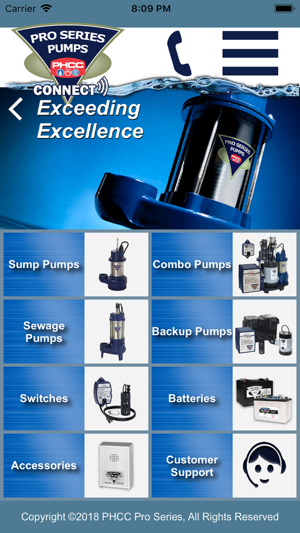 This will allow for remote monitoring of battery, power and pump activity. If a potential problem arises, the status page will display a red warning and explain the specific problem. 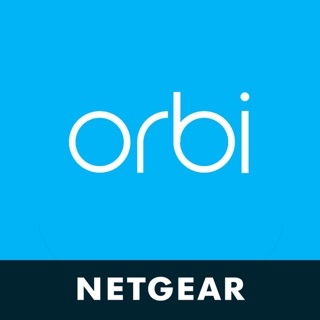 In addition to the status page, you will be notified via email, text message, or push notification. 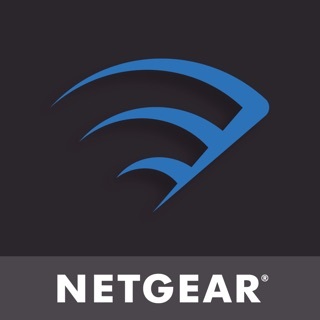 All three notification methods can be disabled or enabled through the app. 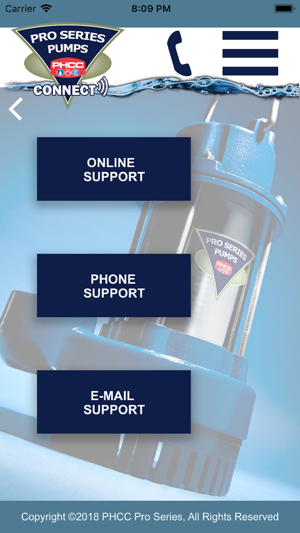 © 2019 Pro Series Pumps. All Rights Reserved.